Unfortunately, legitimate email is all too often caught within these filters as spam. 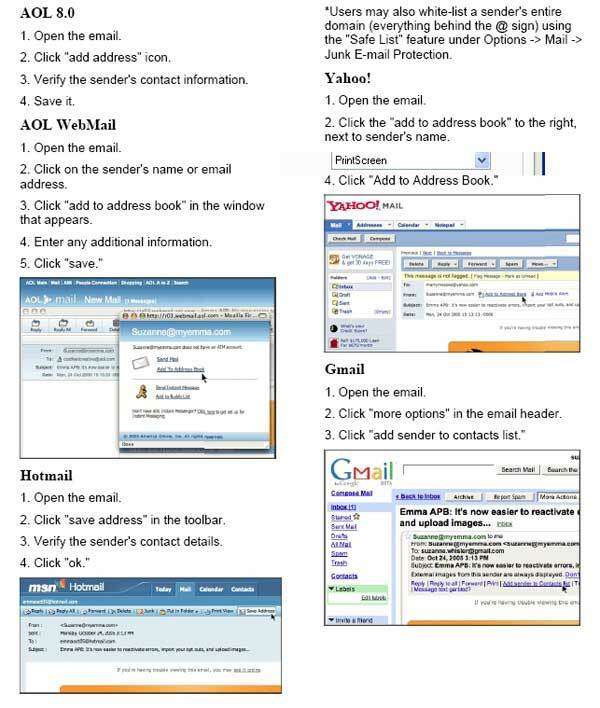 Below you will find information that should help you configure your email so that you may receive your MIX 101.5 Loyal Listener Club newsletters. 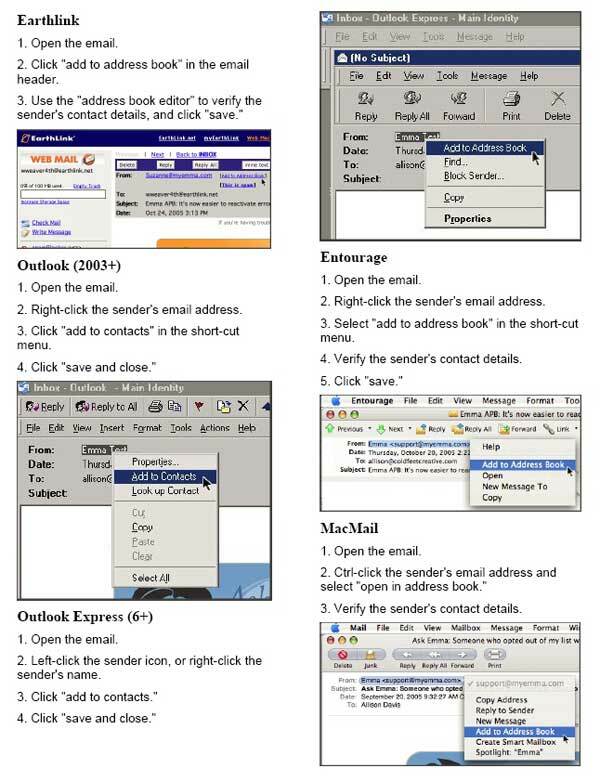 MSN’s Hotmail has facilities for limiting incoming e-mail to messages that come from people in your address book, plus any additional addresses that you can easily add to a list. Add e-mail addresses and whole domains–for instance, listenerclub.wralfm.com. Global Friends List — This list affects all the e-mail accounts for the users in SpamKiller. If multiple users were added, you must be logged in to SpamKiller as an administrator in order to manage this list. Personal Friends List — This list affects all the e-mail accounts associated with a specific user. If multiple users were added, you must be logged in to SpamKiller as the user in order to manage this list.